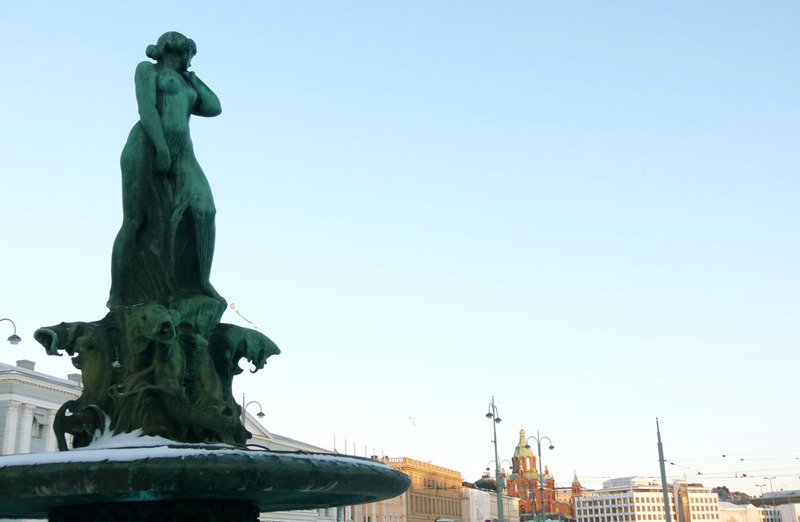 The capital of Finland sits on the southern coast of the country tucked inside a small archipelago of islands. 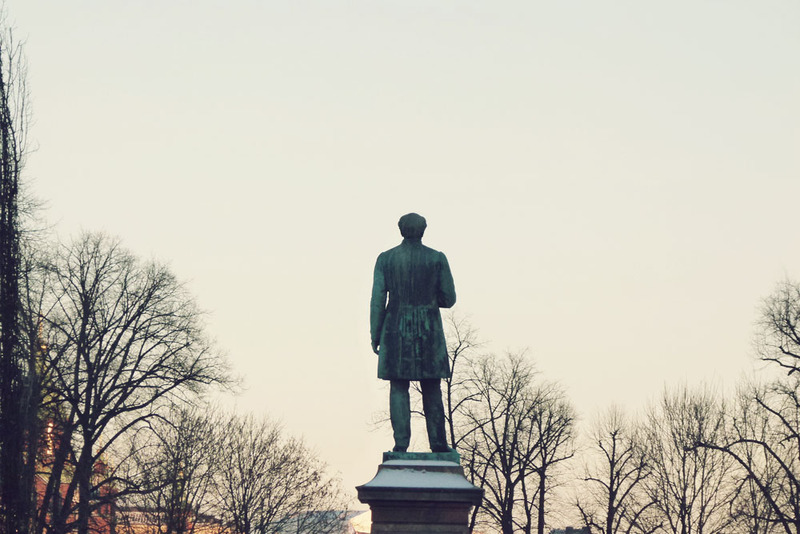 Still dining out on its 2012 honour of being World Design Capital, Helsinki remains a slick, accessible and traveller-friendly city with lots to see and do. 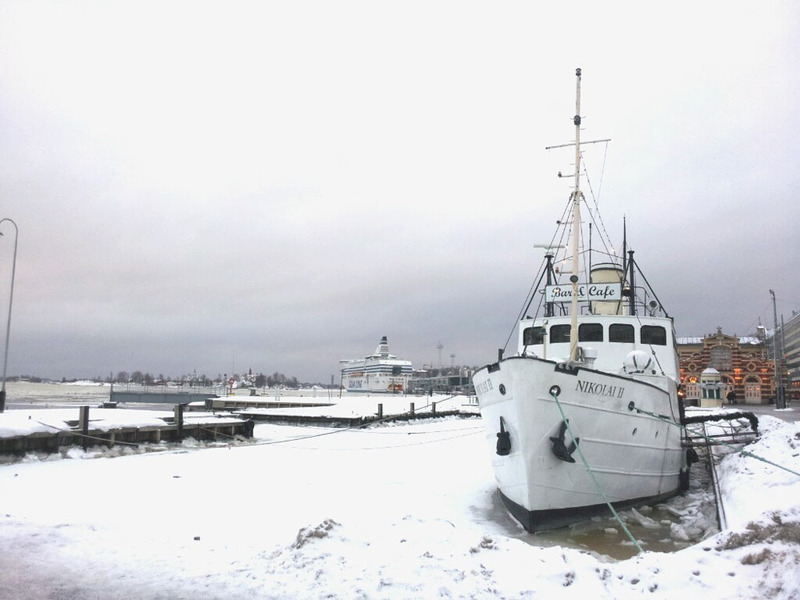 You can still experience Finnish design at its best and enjoy some of Helsinki’s homegrown creative talent by exploring the Design District, where independent art and design galleries sit side by side with quirky vintage and antique stores. Stroll around other corners of the city and you’ll see many examples of Art Nouveau and Art Deco architecture, the majority of which are perhaps scattered around the city’s main shopping area which spills south from the main station. Whilst in this area it’s essential to pop into Karl Fazer, an ornate 1920s cafeteria serving cakes and chocolate. 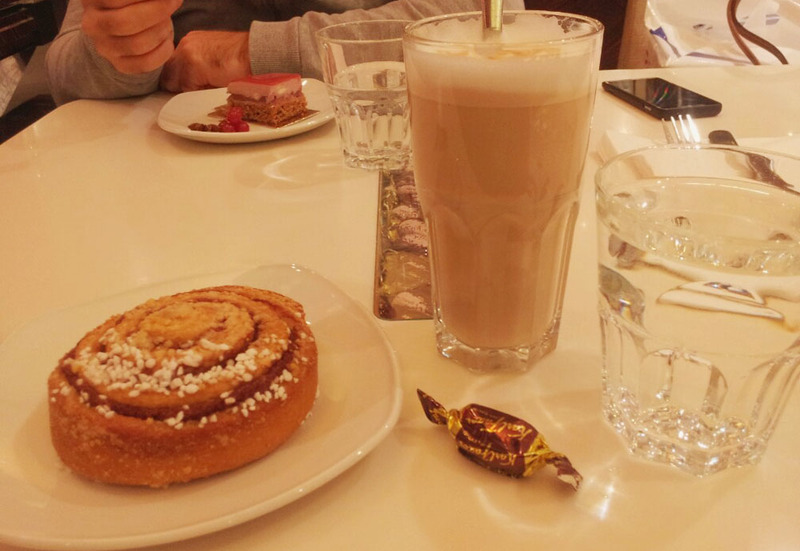 Fazer is one of the best known and most loved Finnish brands and you’ll find their chocolates served with coffee all over the city. Speaking of which, did you know that Finnish people drink more coffee than any other European nation? Well, this comes with a loose guarantee that you’ll almost certainly find good coffee being served in cafés across the city. 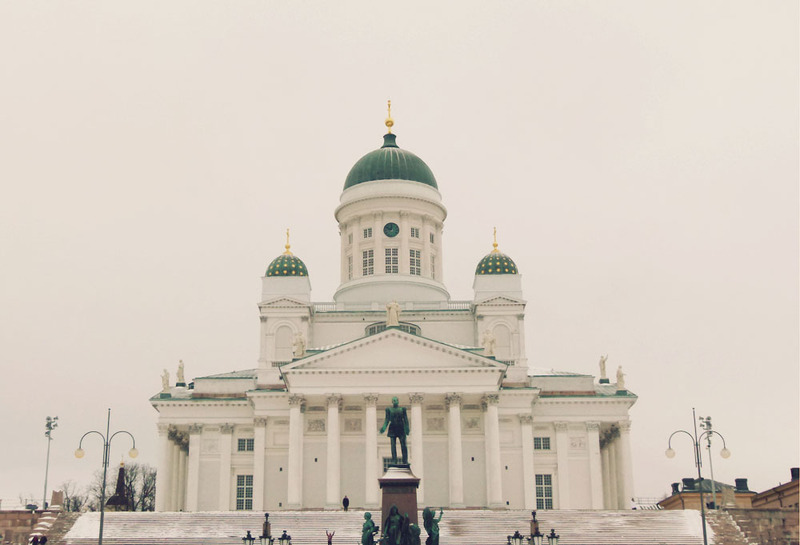 While still in the centre of the city, take time to visit both Helsinki Cathedral and the Georgian Cathedral. 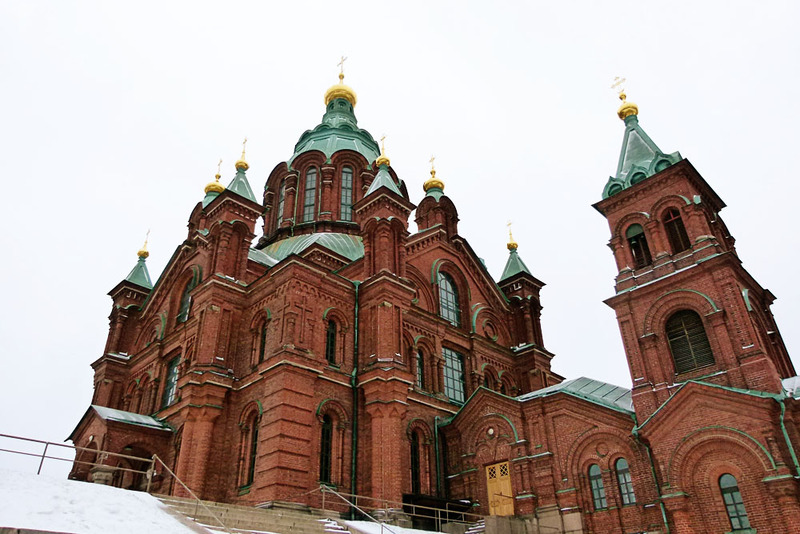 Not only are the views from both very different but equally good, but also inside you’ll find the simplicity of Helsinki Cathedral contrasts dramatically with the colourful detail of the Uspenski Orthodox Cathedral. 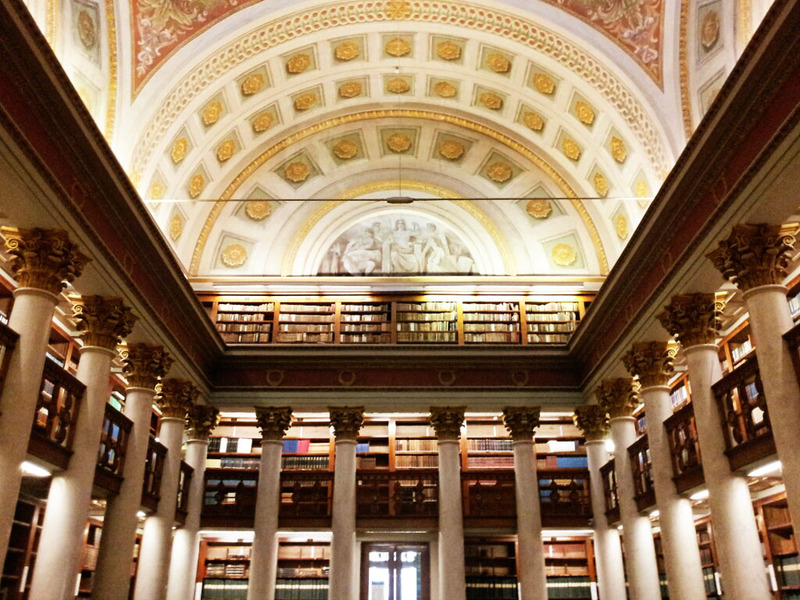 While we’re still on the topic of spectacular interiors, whilst at the Helsinki Cathedral walk over the road to the National Library of Finland, which has a truly stunning reading room thanks to the beautifully painted dome ceiling. Food lovers must ensure they go to the famous food market at Vanna Kauppahalli (Old Market Hall) and there is a daily open-air food market at the South Harbour. The city is also full of Lappish restaurants serving famous Lapland dishes like reindeer with potatoes and lingonberries or slow cooked salmon. And if this isn’t enough to keep you busy, consider leaving Helsinki for a day trip to Tallinn (Estonia) by ferry, or if you have enough time to spare you can even cross the water to see St Petersburg for a few days.